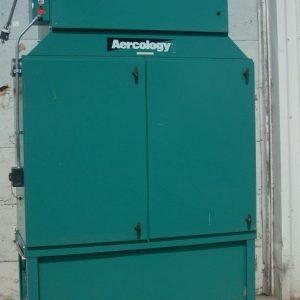 Why choose a used dust collector? Dust Collectors have a very long life-span. They become available for a variety of reasons. This can be due to a company outgrowing their current collector, changing their method of production, or going out of business. 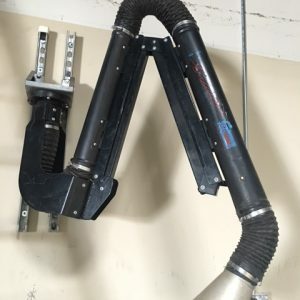 This creates a supply of used dust collectors. 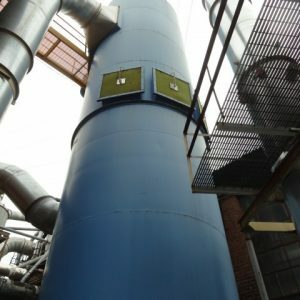 Dust collection systems in a manufacturing industry are pivotal to operation. 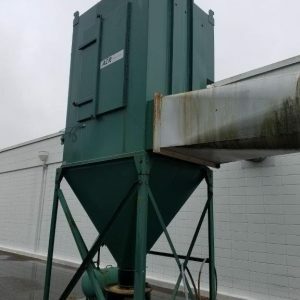 If the company’s dust collector isn’t working, a lot of workers will go home and not much work will get done that day. They are an integral part of a manufacturing facility. 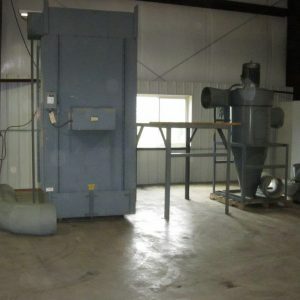 The difference in cost between used dust collectors and a new dust collector is immense. 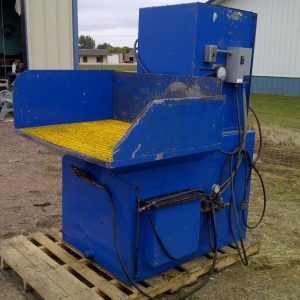 In some cases, a used collector can cost as low as 25% of replacement cost. 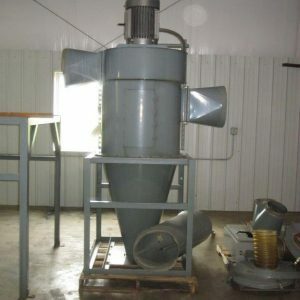 Dust collector systems, regardless of size, have very few moving parts. This causes maintenance costs to be next to nothing. If well maintained, and not exposed to highly corrosive materials, collectors will last many years. 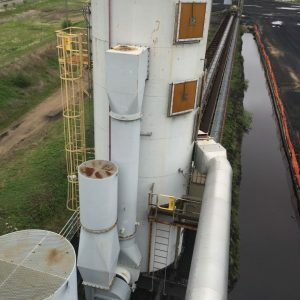 At JusDust.com once we determine an individual’s dust collection requirements (CFM needed, material being collected, and type of collector needed), we look at their geography. 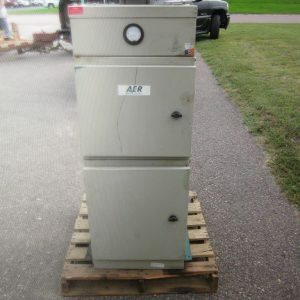 It’s not cost effective to ship a large collector from Florida to Alaska. 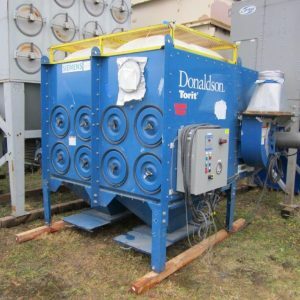 We make it a point to not move dust collectors to a central location then shipping it out to its end location. This adds unnecessary freight charges. 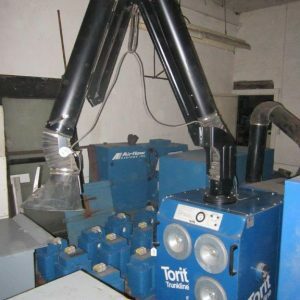 We source all our used collectors from end users or from regional dust collection companies that know the history of these collectors and the market. 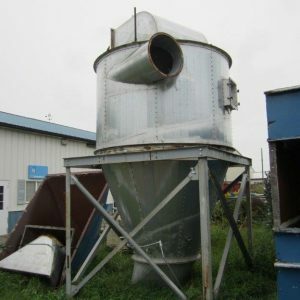 Many of our trusted dust collection companies are ones that sold the collectors as new. They serviced the unit for its current life. 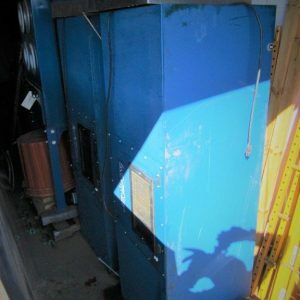 When the company no longer needed the unit, they repurchased the unit. They then clean and check the unit before placing it on the market once again. 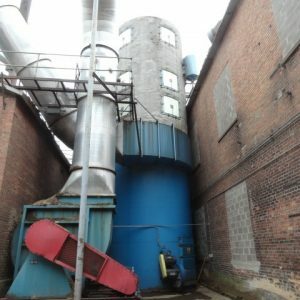 An advantage to working with regional dust collection companies is that in many cases they are capable of making modifications to existing units prior to shipping the unit to its final destination. They can often modify CFM level, add explosion vents, and repaint the unit, among other modifications.